The Airbus A380 is a double-deck, wide-body, four-engine jet airliner manufactured by Airbus. It is the world's largest passenger airliner. 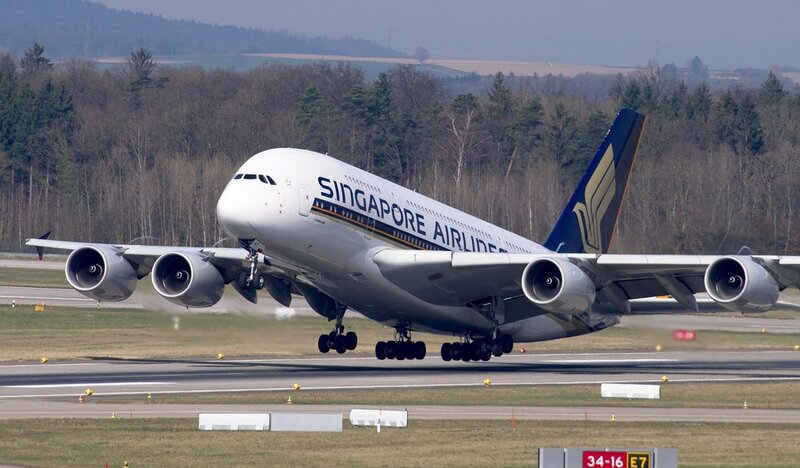 The A380 made its maiden flight on 27 April 2005 and entered commercial service on 25 October 2007 with Singapore Airlines. While the airliner created history when it took to flight, its development phase was riddled with issues that brought Airbus to its knees. In this report, we'll examine the project that was undertaken to develop this behemoth of the skies. May: Assembly begins in the giant £240m factory. Jun:	SCHEDULE: Airbus announces that the plane's delivery schedule will slip by six months. 26 Mar:	QUALITY: The plane passes a key evacuation test, with 850 passengers and 20 crew managing to leave the aircraft within 78 seconds, even though half the exits were blocked.